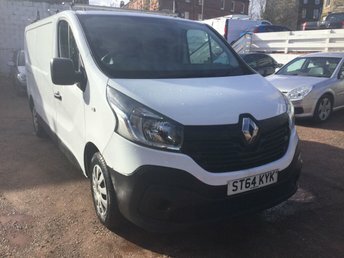 Ashbrook Motor Services is owned and run by Fred Steele with over 40 years motor trade experience. 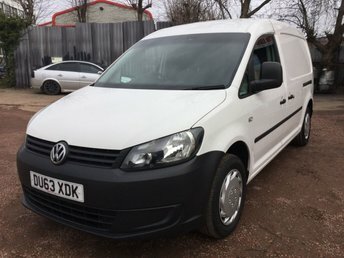 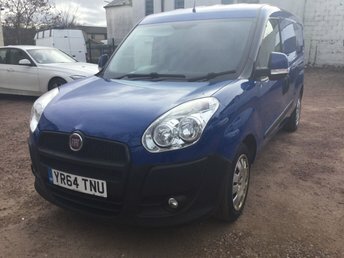 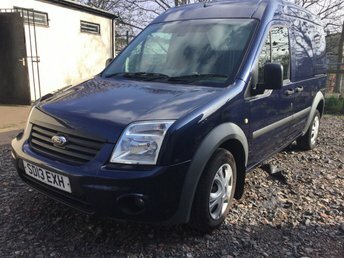 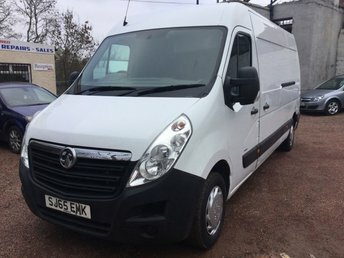 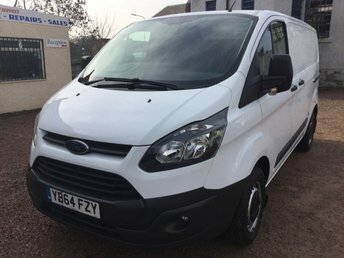 We can offer you the best deal for quality used vans. 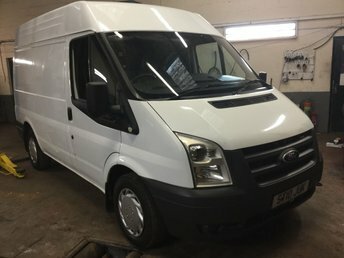 Part exchanges are always welcome and all vehicles are checked and prepared in our workshops before being offered for sale. 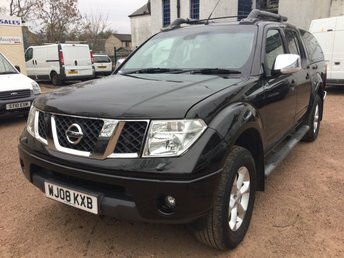 View our latest selection of used cars and vans for sale in Edinburgh here. 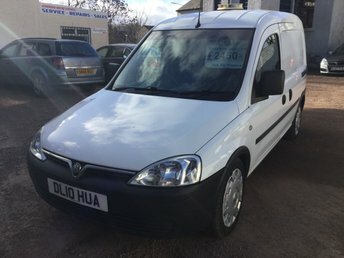 Find more information on used car and van finance here. 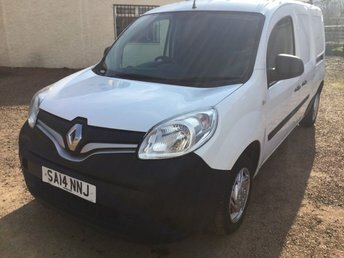 Click here to get in touch with Ashbrook Motor Services - quality used cars and vans for sale in Edinburgh.